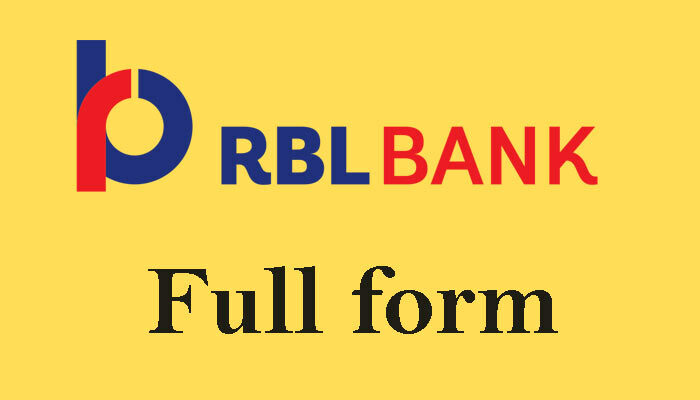 Home / Banking / Full form / Full form in Hindi / R / RBL full form in Hindi - आरबीएल बैंक क्या है ? RBL Full form - आरबीएल बैंक क्या है ? 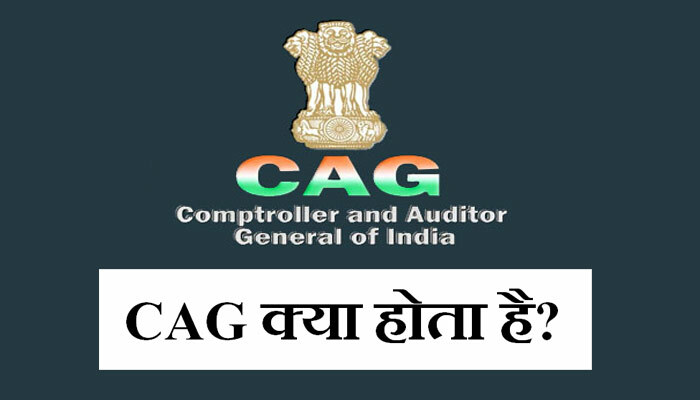 NABARD ka full form kya hai ? BSE full form or meaning in hindi ? EMI kya hai? kaise calculate kare ? SEBI Ka full form kya hota hai ?